January is all about kicking bad habits and replacing them with health new ones. We're starting 2018 off on a juicy note with our rainbow colored People's Cleanse. 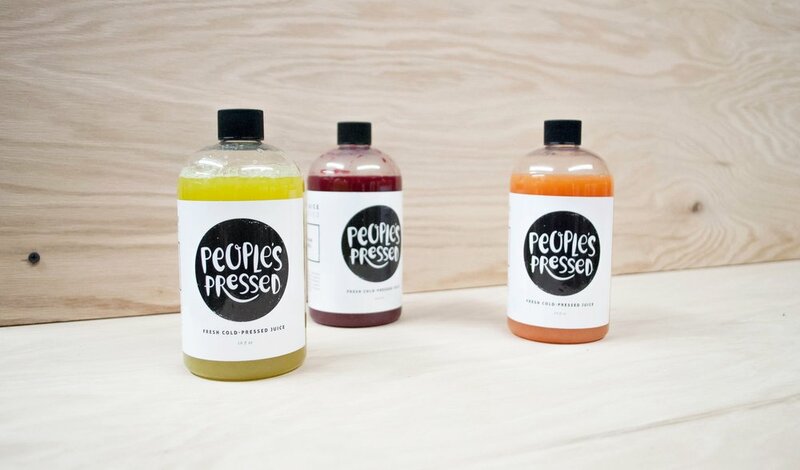 Our juice cleanse is designed to leave you feeling refreshed, replenished and energized. Helping you jumpstart new healthy habits that will last long into the new year. Are you new to juice cleanses? If you've never done a juice cleanse before, you don't have to feel intimated. We've put together a packet that will answer all your questions (you can download it here). Juicing is about raising your vibration, so if you feel like your starving, listen to your body and have a handful of almonds to keep you on track. We want you to feel accomplished and excited after you complete a juice cleanse, so we're here if you support.